Whether your child is turning 1 or 18, there is a perfect party destination, entertainer or theme for them. Find the perfect entertainment service or venue for your tiny toddler or your almost-grown-up teenager using KidsParties.Party. Listed above is tons of places to host your party, or get all the age specific entertainment you need. Click here to choose your state to see which listings are around you. 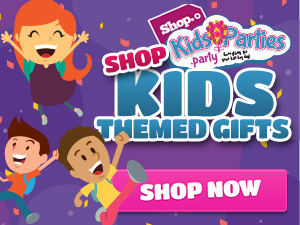 KidsParties.Party is the best place to discover places and themes for your child's birthday party. 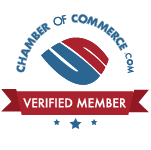 If you have any questions about a listing or want your business listed, you can fill out our contact us form, register an account or give us a call directly at 732-298-6015.